Home » GARNET WAREHOUSE » SPORTS/OUTDOORS » MISC. 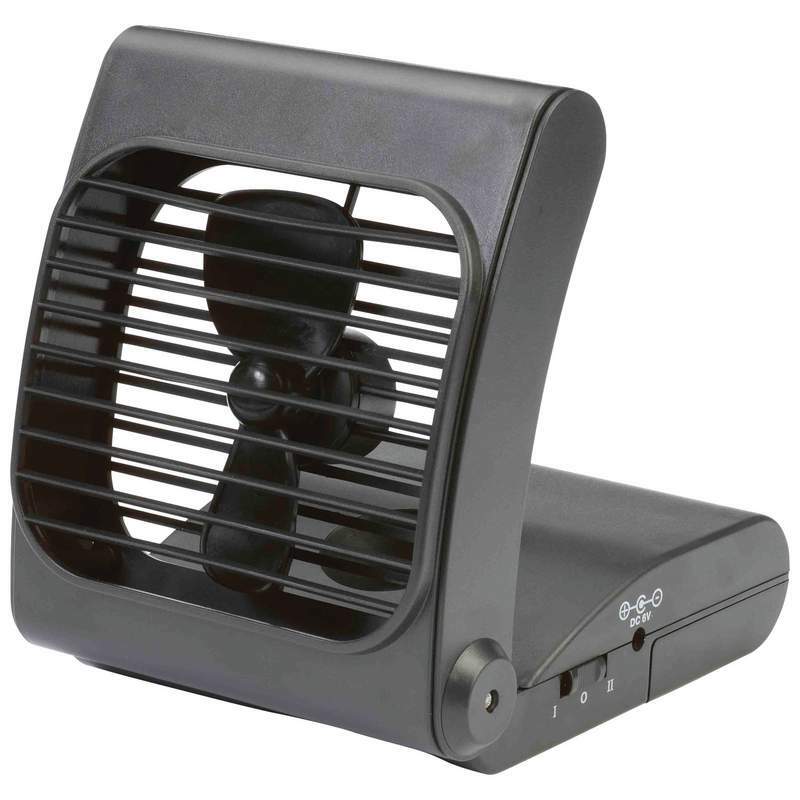 The Maxam® Battery Powered Portable Fan packs powerful air flow in an ultra-quiet operation. On your desk, beside the bed or easy chair, wherever you need air-flow this Maxam® Portable Fan will deliver. Two speed with break-resistant blades. Requires 4-D batteries (not included). Measures 5" x 7" x 7-1/2". Gift boxed.